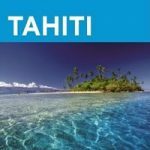 Paradise can now be found in the palm of your hand with Tahiti Tourisme launching its first travel app for Android and Apple mobile users. 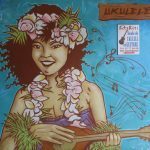 The app features augmented reality and a travel guide providing information on dining, accommodations, transportation and activities for most of Tahitis islands and atolls including contact information and maps. The app functions as a quick reference resource while travelers are in the islands. Once the free app is completely downloaded all maps and information can be accessed without going online. 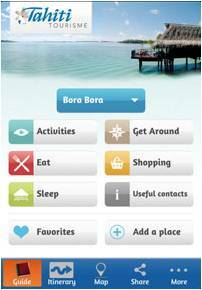 Tahiti Tourisme recommends downloading the app prior to traveling to the Islands of Tahiti. Travelers can also share photos and comments with their friends and other users on the spot or, if there is no internet access, the app stores the information for sharing later. For more information and to download the app, search Tahiti Tourisme in the App Store or Play Store or scan the QR code. Easier to travel than often imagined, Tahiti is eight hours by air from Los Angeles with daily nonstop flights. 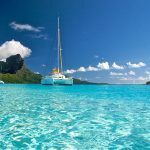 Tahiti is halfway between California and Australia, on the same side of the International Date Line as North America and in the same time zone as Hawaii. There are a total of 118 islands and atolls that comprise this beautiful South Pacific country. Tahitis varied landscape ranges from just-above sea level coral atolls to volcanic mountain peaks. Tahiti is renowned for warm waters, white-sand beaches and stunning turquoise lagoons. 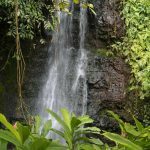 Find the Islands of Tahiti on Facebook at Tahiti Tourisme North America, Twitter at @TahitiTourism, Pinterest Facebook at Tahiti Tourisme North America, YouTube at TahitiTourism and Instagram at tahititourisme. 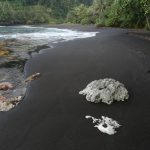 For more information, visit www.tahiti-tourisme.com.